B&B Solutions is a company that provides printing and promotional services for businesses of varying sizes and industry focuses. 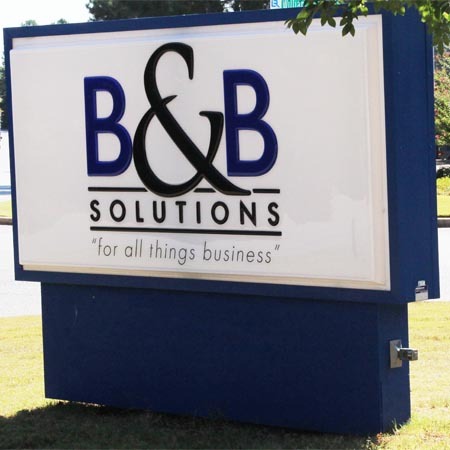 Founded as a commercial printing company, B&B solutions has expanded our products and services to include promotional products, office products, digital printing, printed marketing solutions and more. B&B solutions can also help you with inventory management, custom design and product ordering via the Internet or through your Intranet. As a sales and service based organization founded on values of integrity, hard work, and honesty, it is our desire to create healthy and sustainable relationships with our customers.